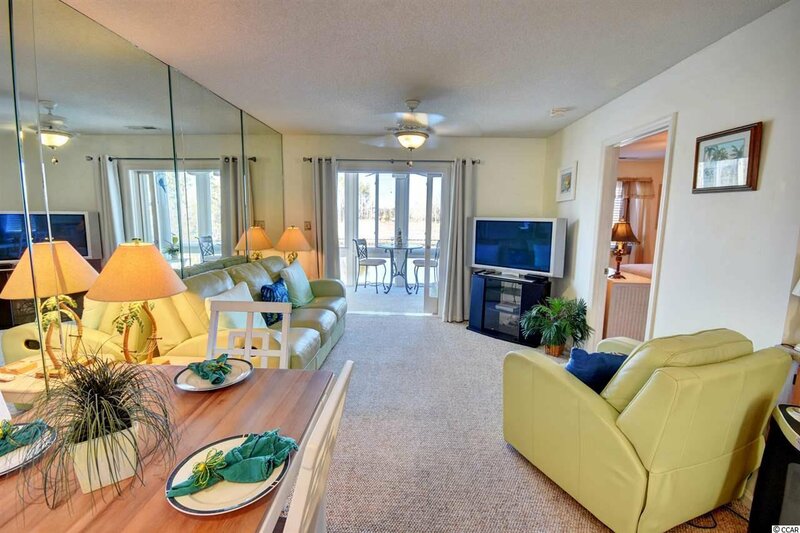 This condo represents waterway living at its best!!! 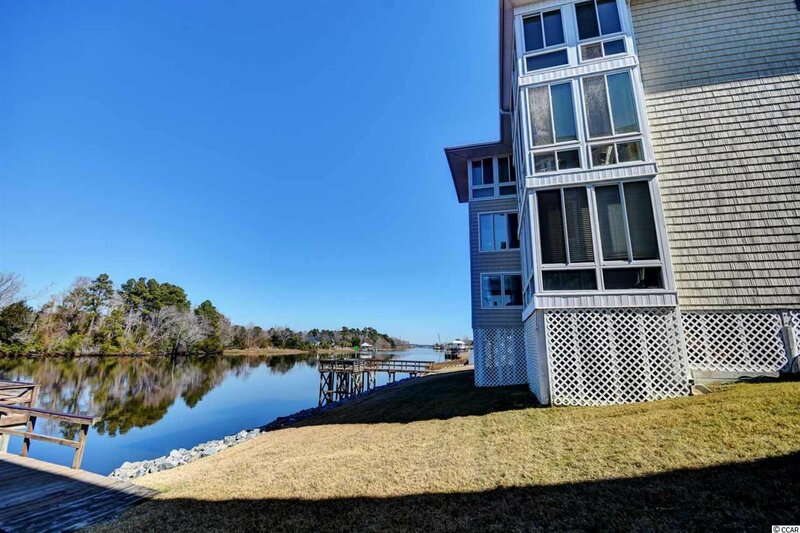 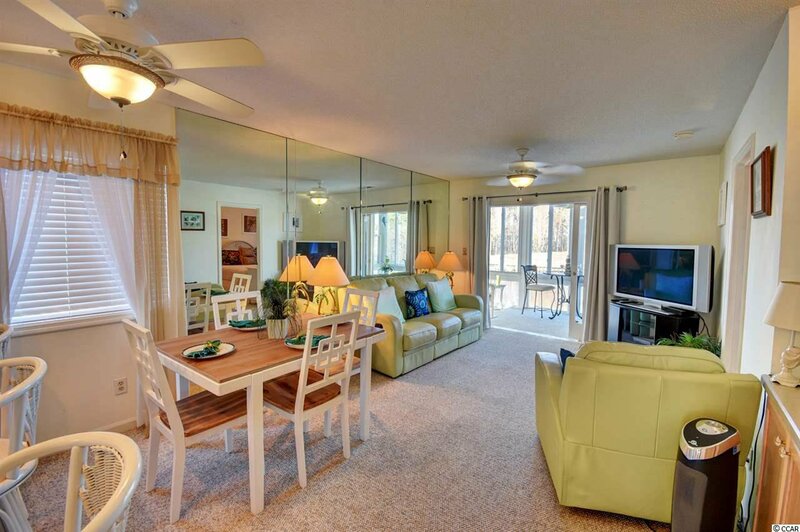 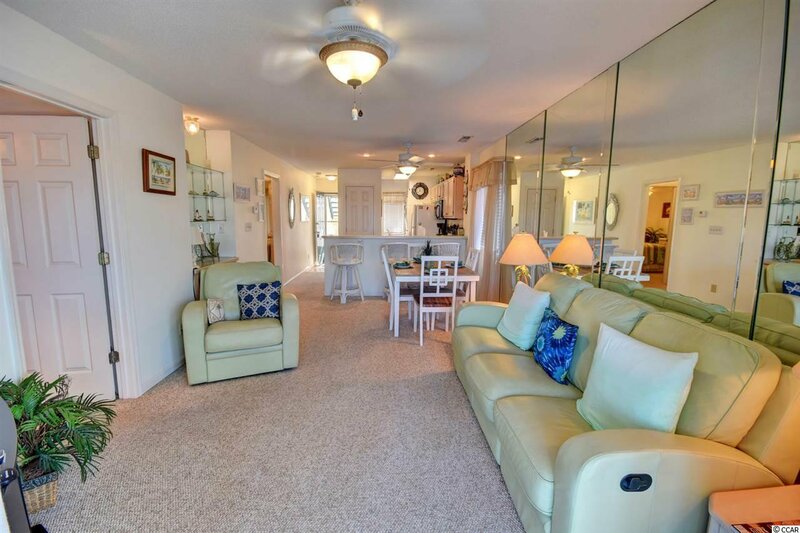 This amazing two bedrooms with two full bathroom condo sits on the intracoastal waterway within the community of Waterway Landing in North Myrtle Beach. 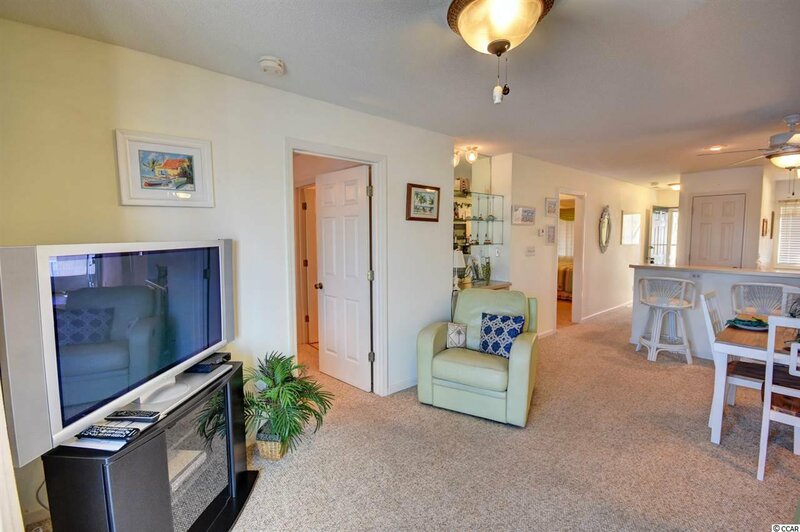 This second-floor end unit boasts natural lighting with an open concept and split bedroom plan. 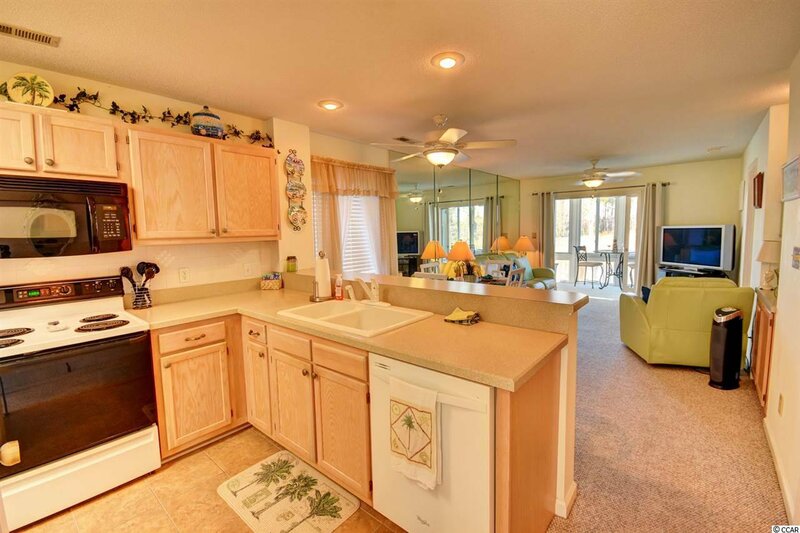 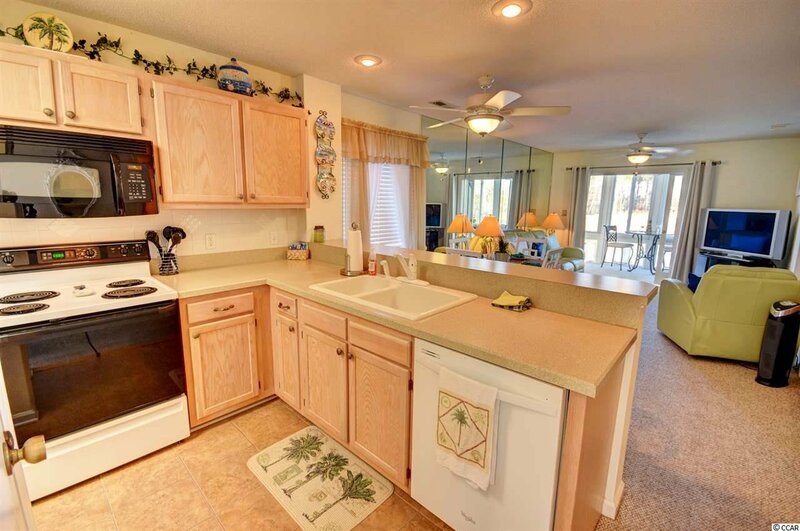 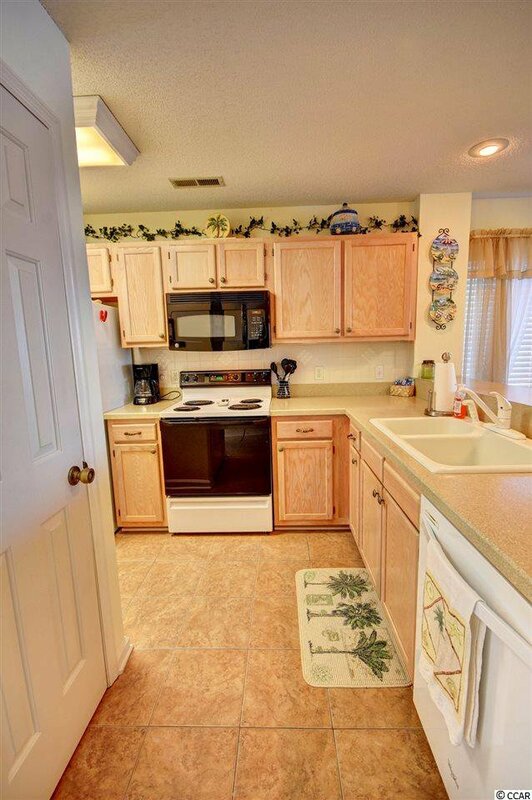 Off the entry way you will find the kitchen with all your major appliances and lots of cabinet space. 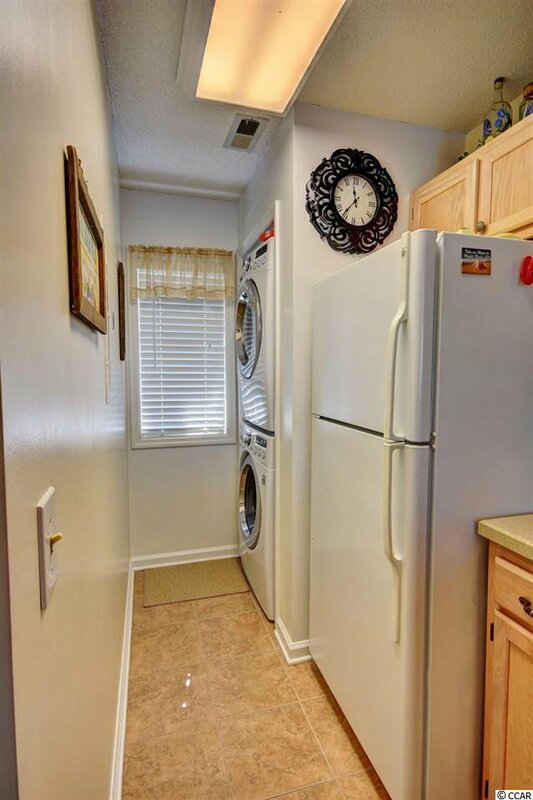 The stackable washer/dryer can be found in the back of the kitchen area as well. 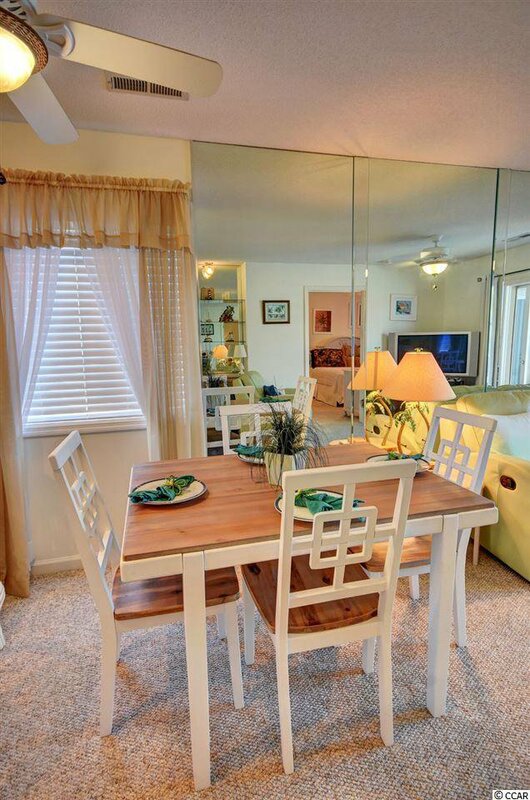 You can dine at the breakfast bar area or at the dining table. 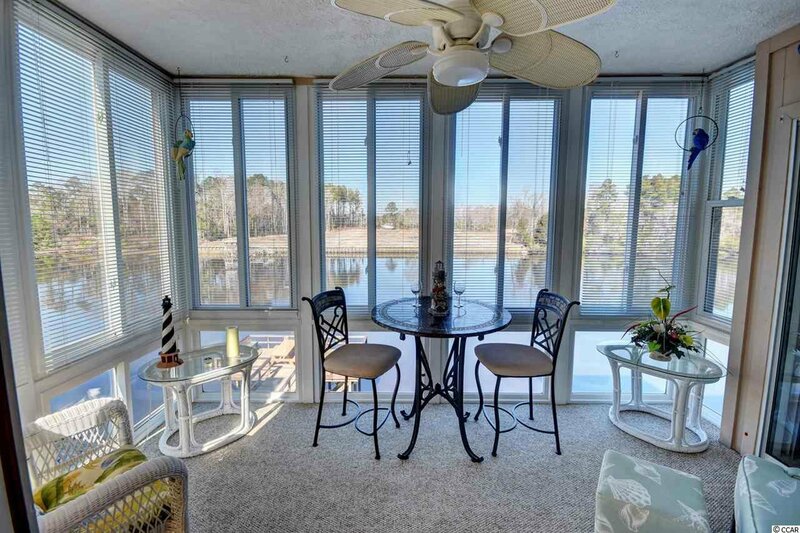 The living and dining areas are spacious for entertaining, and the enclosed Carolina room extends these areas even further. 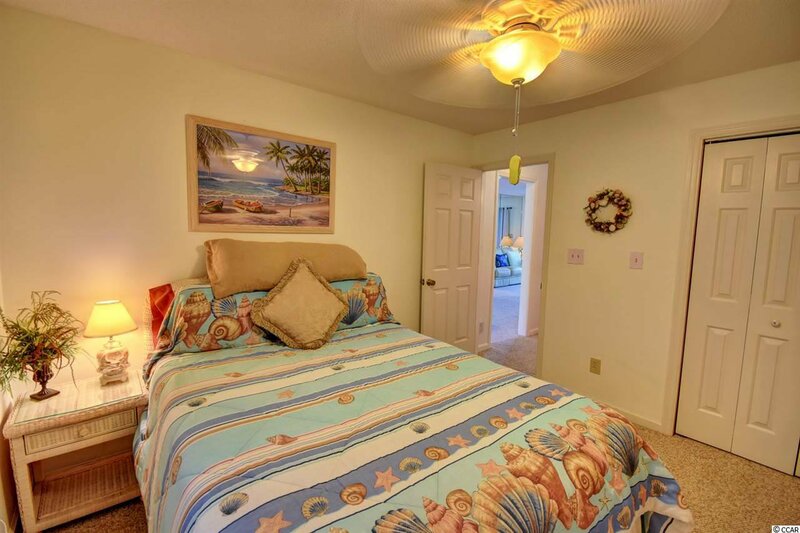 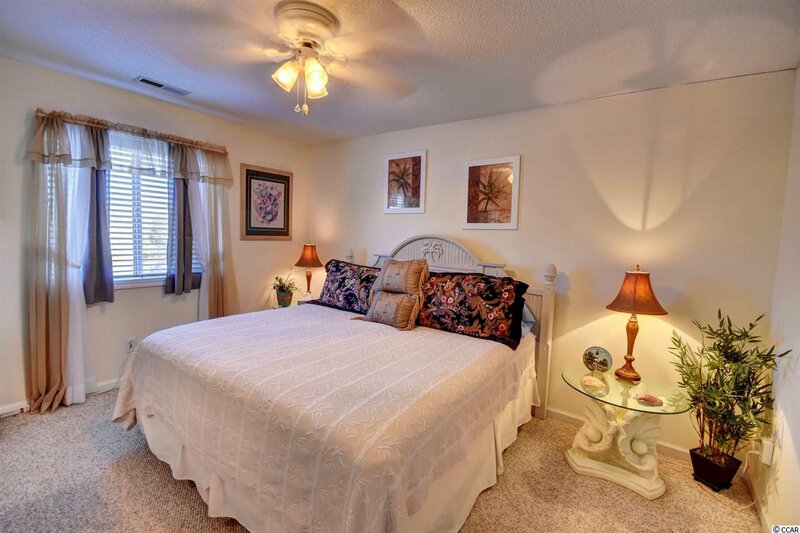 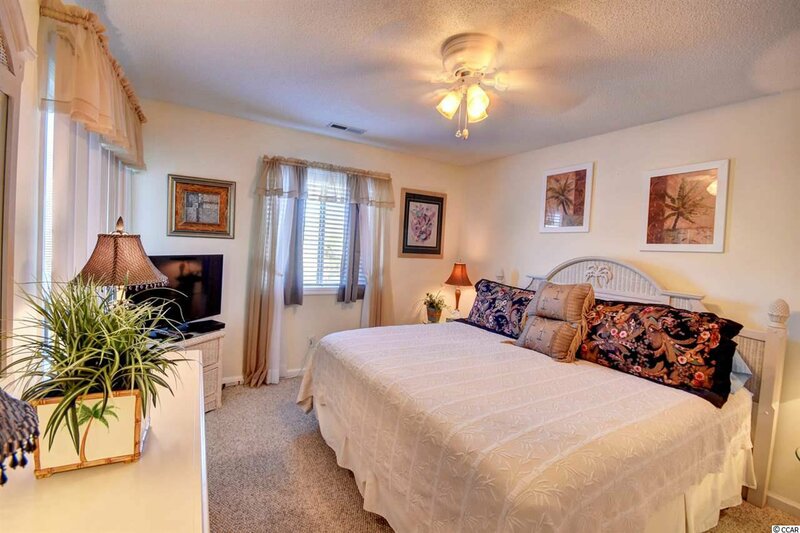 Both bedrooms are spacious with large closet spaces and ceiling fans. 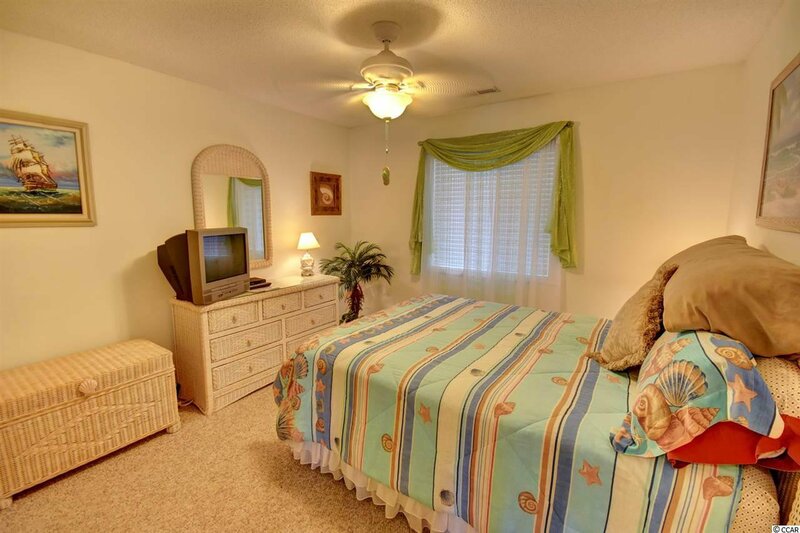 The master bedroom has waterway views and an exit to the Carolina room. 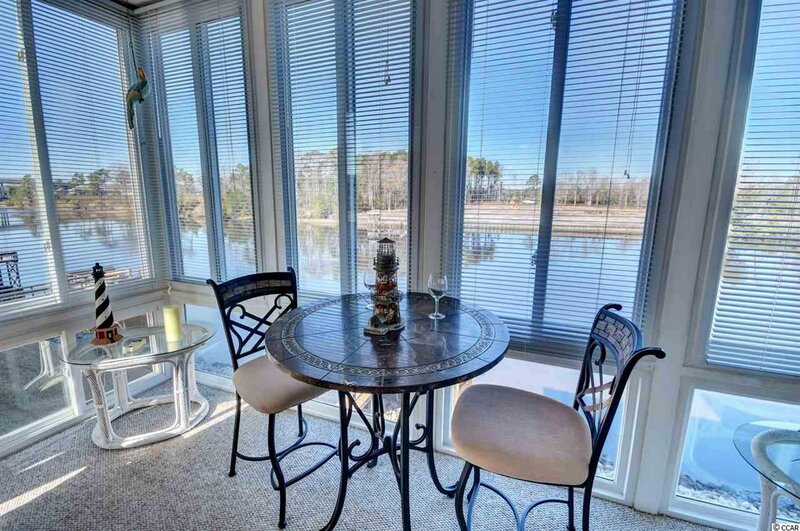 You almost feel as if you are hovering over the waterway while enjoying your favorite beverage in this private oasis. 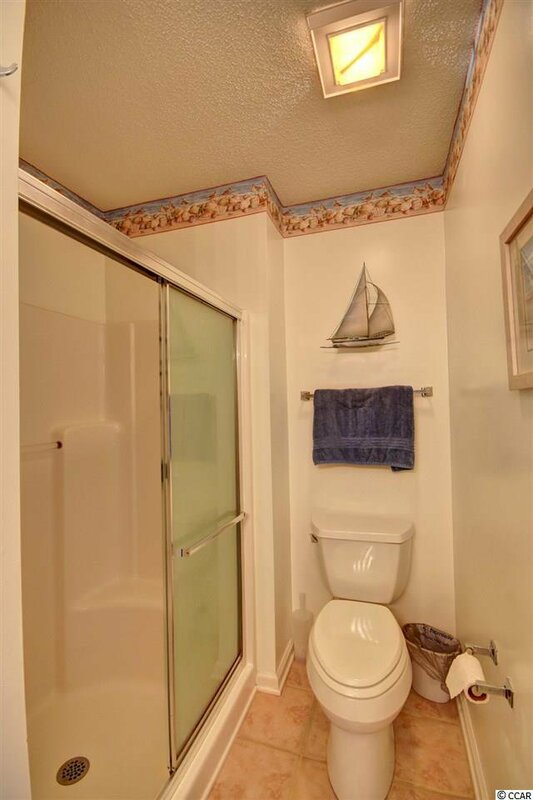 You will love watching the boats pass by and the gorgeous views from the comfort of your own home. 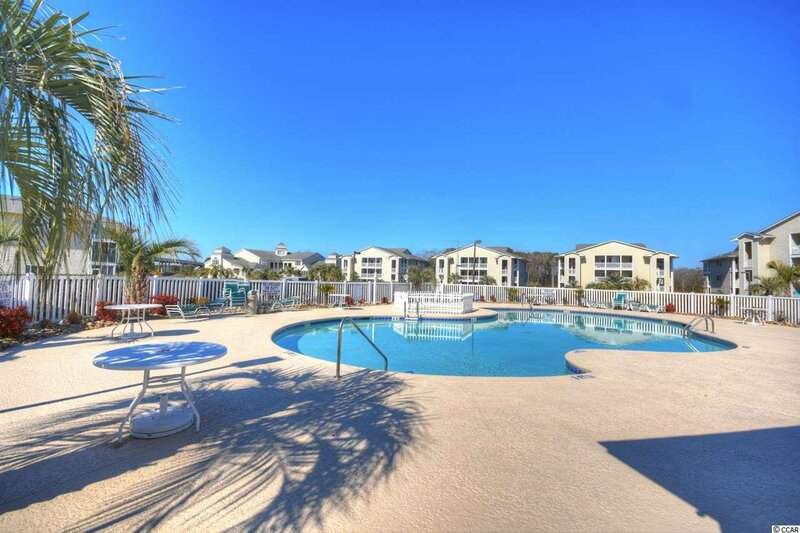 Waterway Landing features several community pools and grilling areas for its’ owners and guests to enjoy. 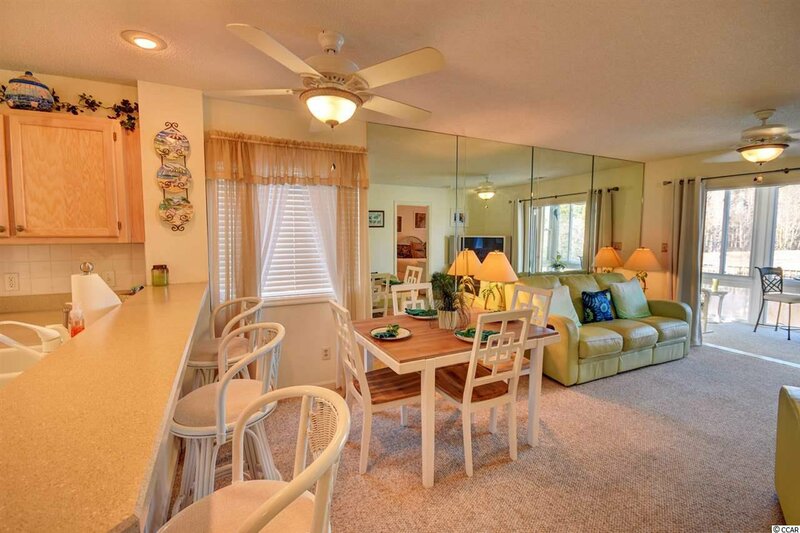 It is located close to all major highways and area beaches. 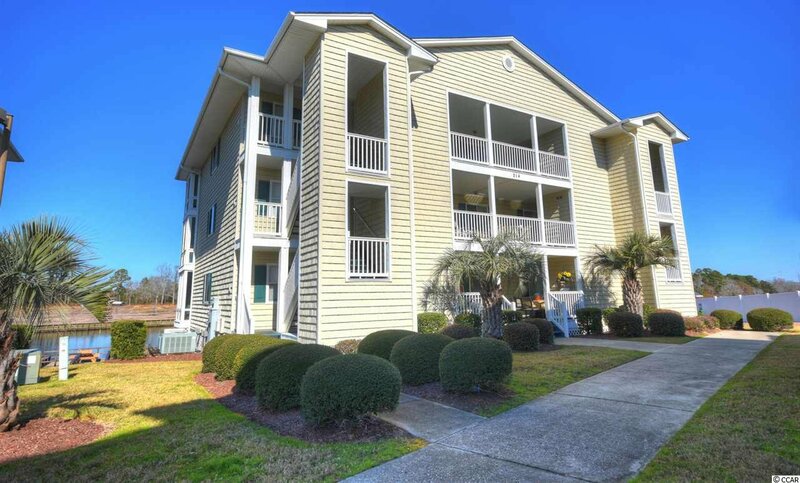 You are just minutes from the best shopping, dining, and entertainment along the Grand Strand area. 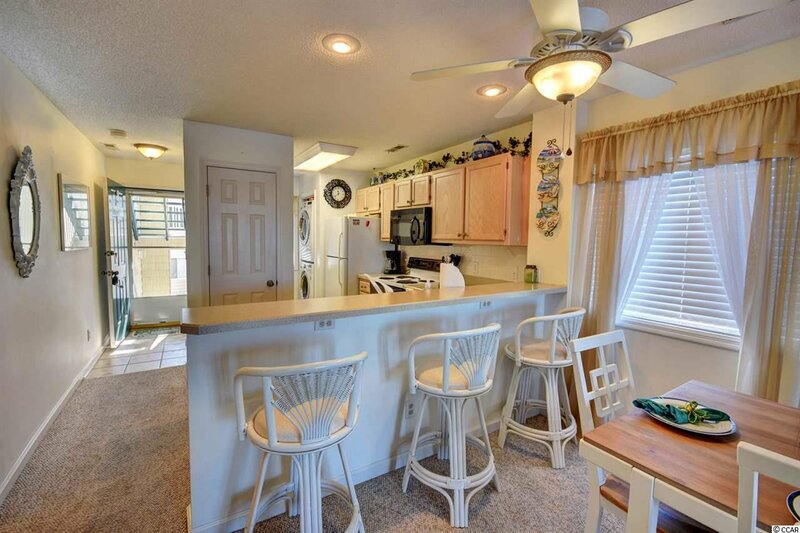 This home would be a perfect home away from home, primary home, or investment opportunity. 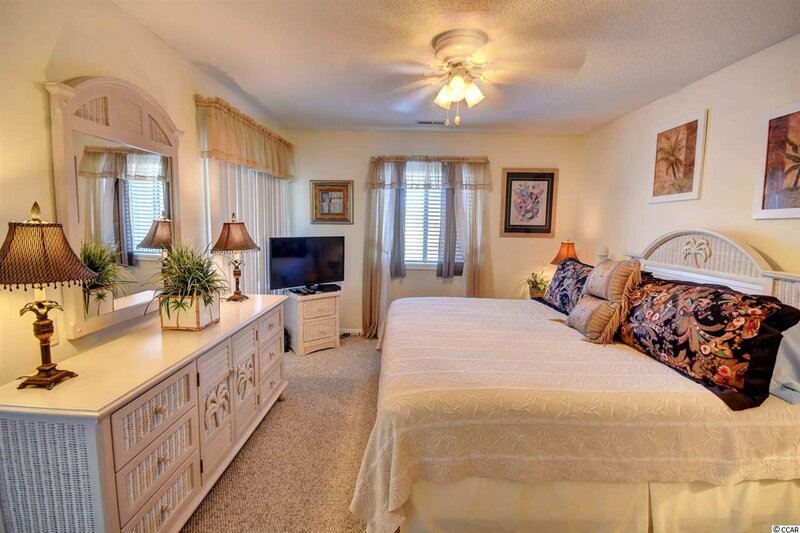 Stop by today and check out this slice of paradise. 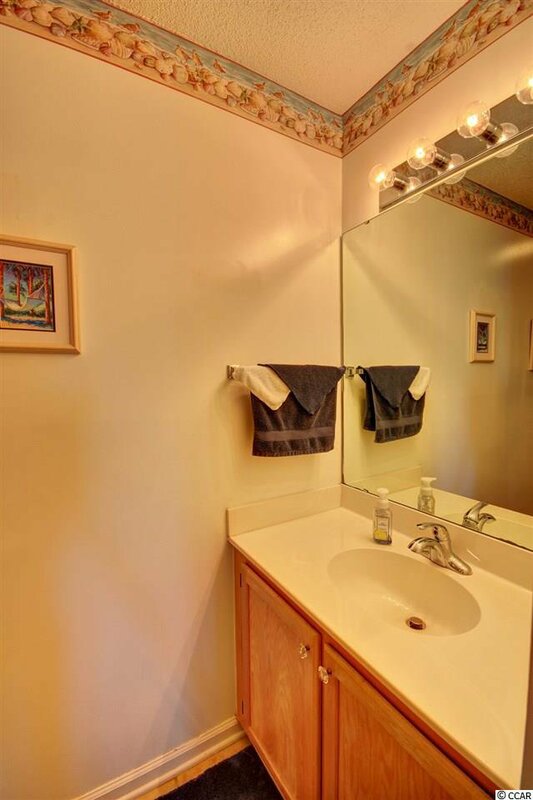 Listing courtesy of Century 21 Stopper &Associates , Colby Stopper. 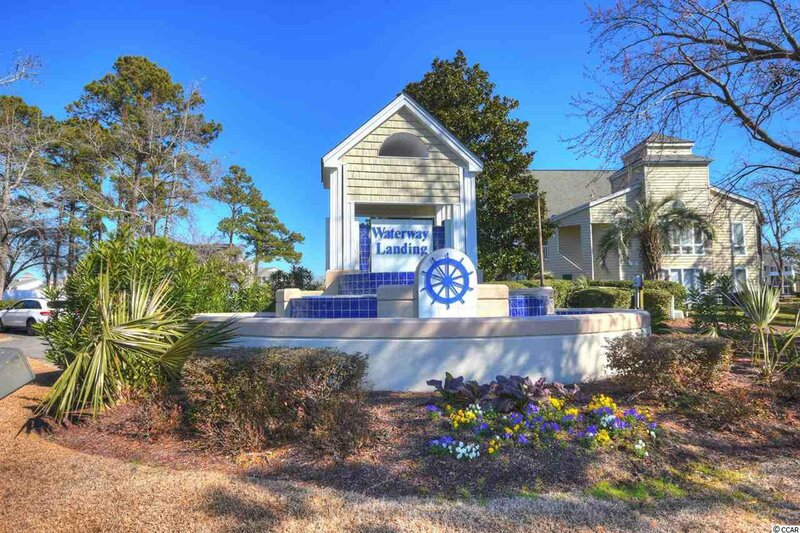 Selling Office: Century 21 The Harrelson Group , Brendon Payne Expert Advisors.